LUBBOCK, Texas - In September, Lubbock County approved a contract with NAAG to run the office of medical examiner and on October 1, Sam Andrews was appointed as the Chief Medical Examiner. Trouble followed. Among a long list of allegations, a former employee said in a lawsuit that the office began taking body parts from dead children without permission. A Texas Medical Board investigation began last year, and a Texas Rangers investigation began in February. 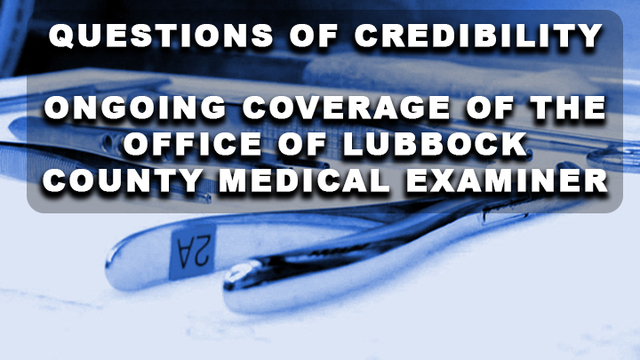 The following are links to our ongoing stories concerning the office of Lubbock County Medical Examiner.